Come join us on Evenings. There is plenty of fun to go around and you never know when a “Glowball Fight” will break out. As always we have large pizzas for $10.00 or bring your own dinner. BYOB is optional too! (This event will return in the Fall). 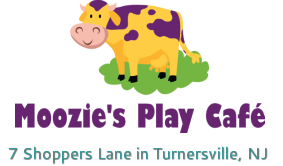 Moozie's offers fully-supervised open play for your children (2-6 years old) so you can enjoy dinner, catch a movie or just take a few hours for yourself. The event typically takes place from 5:30pm to 7:30pm.. Festivities include a pizza party, craft, open play and a raging dance party that insures they'll sleep well later. The cost for this event is $25 per child. .﻿Come meet your favorite characters in an intimate setting - Mickey, Paw Patrol, Elsa, Santa and more!. We'll sing, play games and take lots of pictures. Our character events may include a pizza, themed snack and craft too! Looking for a night out just for Mom's?! 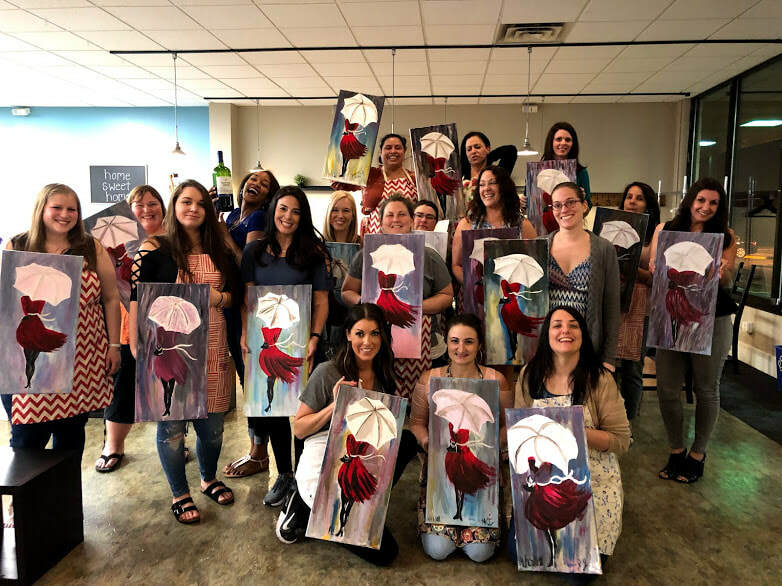 Moozie's offers themed nights such as Wine Tasting, Medium's, Paint Night . . . you name it. Light snacks are generally provided and as always, our events are BYOB. Check our Online Store for available events. Space is limited, contact us to reserve today. What better way to kick off the night! Come to Moozie's for the party before the sleepover. Glowga with body paints a fun craft and other fun age-appropriate activities. Snack and Shirley Temples also provided. Reserve your space today! 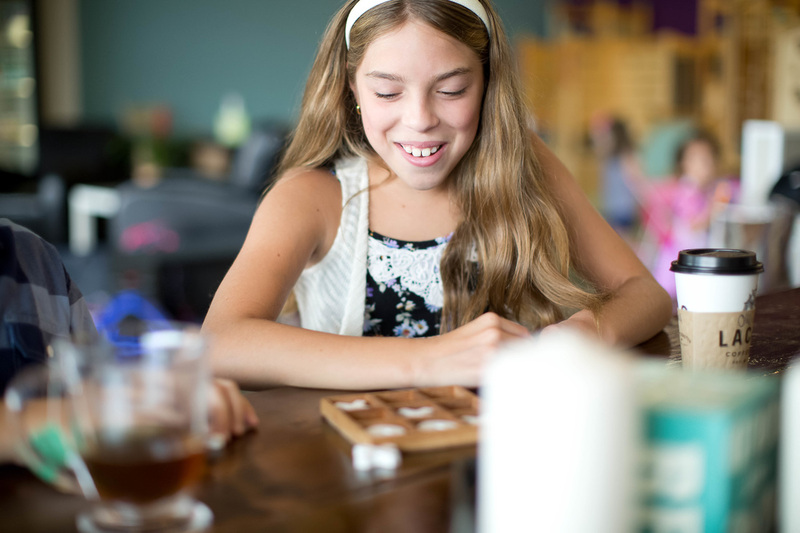 Moozie's Play Café is available for group events or private parties. Large or small, we have so many creative options for you. Facility rental fees start at $150/hr.